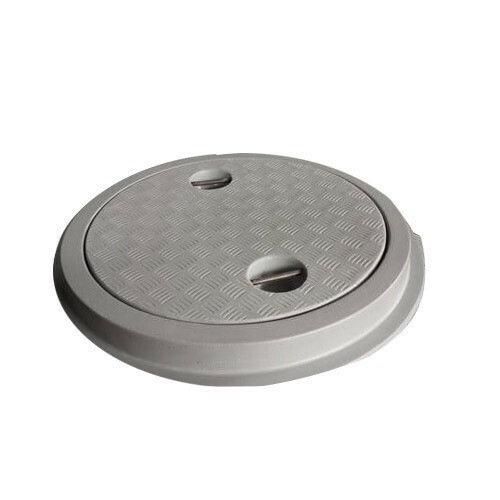 We are the prominent manufacturer of the qualitative range of FRP Trench Covers, FRP Tank, FRP Toilet, FRP Domes and much more. We are among the reliable names of the industry actively instrumental in providing them with the superb quality array of FRP Trench Covers, FRP Tank, FRP Toilet, FRP Domes and much more. Our offered products are made in adhering to predefined industrial standards and norms under the guidance of our expert professionals.